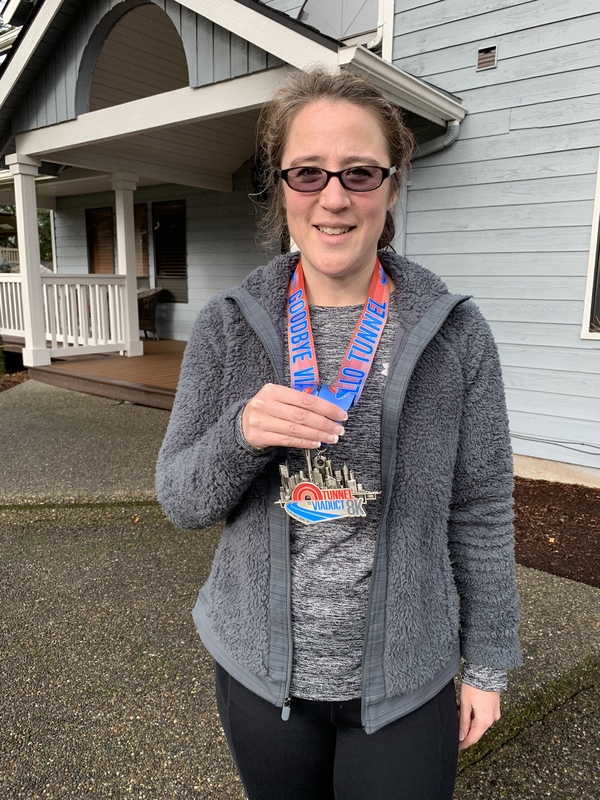 Jennifer has lived in Washington State all of her life and loves the Pacific Northwest for its mountains, trees, rivers and lakes. 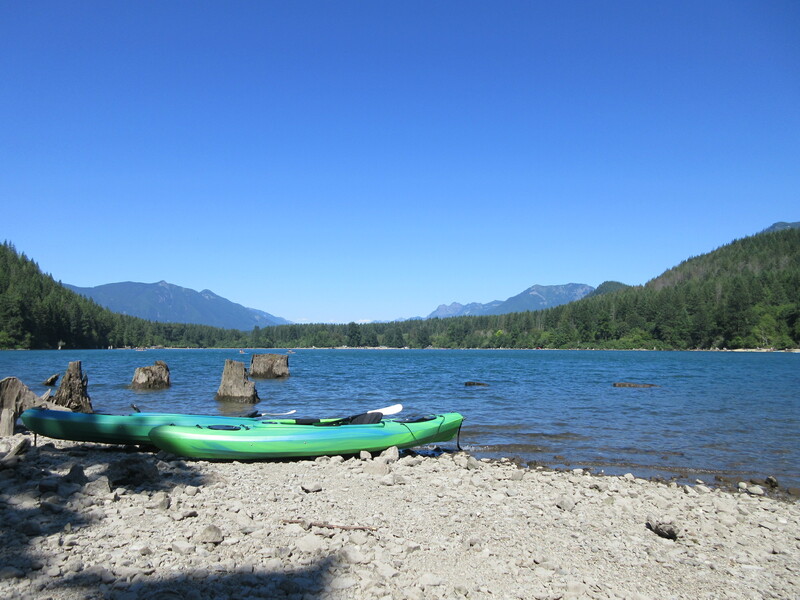 She enjoys the outdoors, running, camping and kayaking. 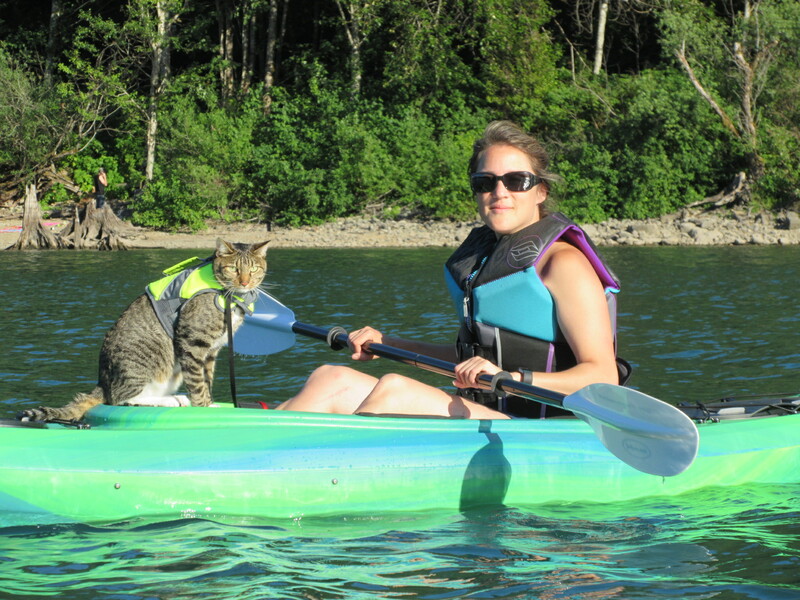 One of her cats, Lui, goes camping and kayaking. 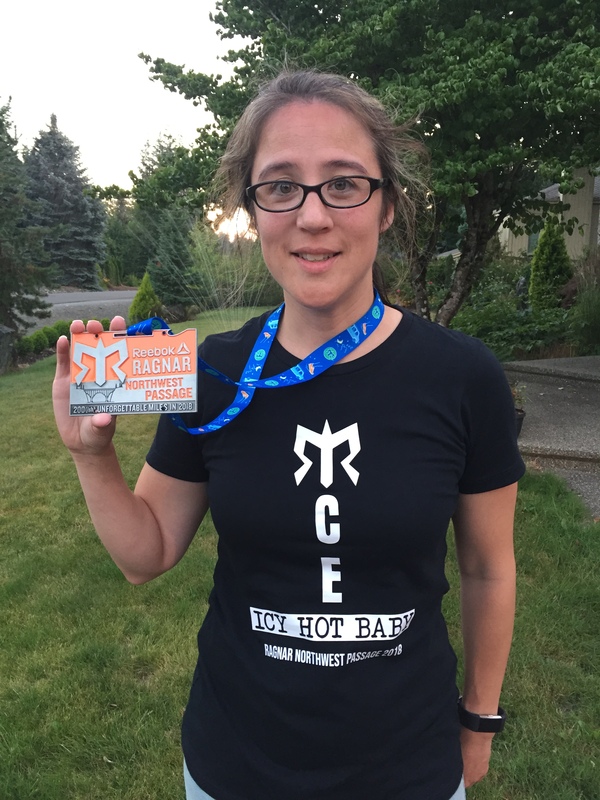 Jennifer has participated in large races such as Ragnar Northwest Passage (a team of 12 runs 3 legs each, relay style to complete 200 miles) and Seattle’s Tunnel to Viaduct 8K.